There's so much to do in Beaufort! 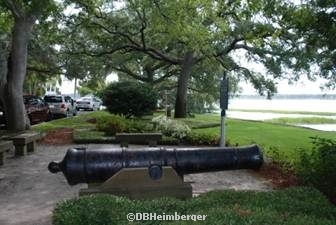 The bottom line is..... you never run out of things to see and do and learn about in Beaufort! 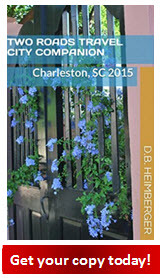 Beaufort SC barrier island beaches are known for their unspoiled, white-sanded beauty. Beaufort beaches can be found from the north end of Port Royal Sound extending southward to St. Helena Sound. Some are public beaches, while others are accessible only by boat. 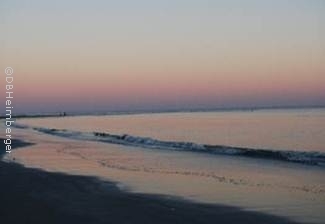 5 miles of beach can be found at Hunting State Park, also featuring 5000 acres of tidal creek, marsh, maritime forest, saltwater lagoon, ocean inlet, lighthouse, fishing pier, and campsites.